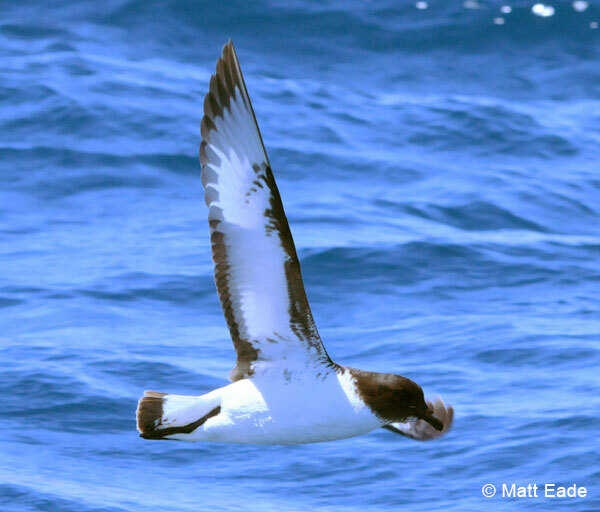 Cape Town Pelagics: Matt Eade’s pictures and highlight: Kerguelen Petrel! 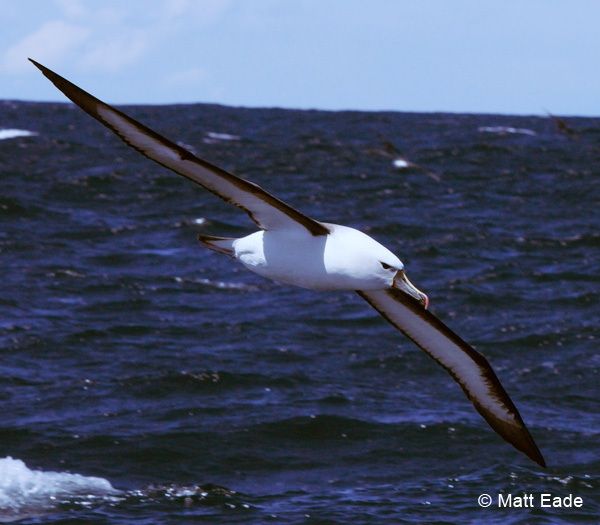 Matt Eade of Seaford and Chris Glanfield took these photographs on the Cape Town Pelagics trip of Saturday 12th November. 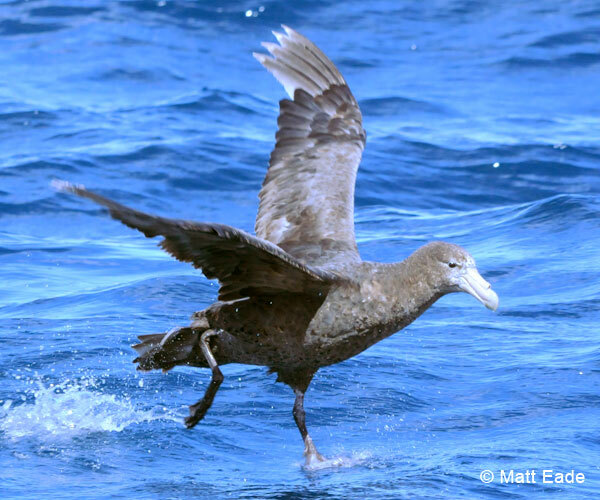 The undoubted highlight of the trip was a Kerguelen Petrel, a bird not seen for many years in South African waters, which caused great excitement on board! See the trip report by tour leader Cliff Dorse. 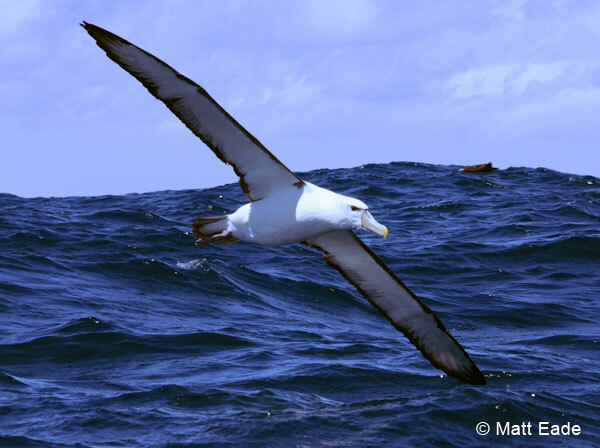 ← Cape Town Pelagics trip reports x 6: Kerguelen Petrel & Wandering Albatross!